The new Airtel Rs 448 prepaid recharge offers 1GB of daily 3G/4G data and unlimited calling capped at 250 minutes per day. Airtel has announced a new Rs 448 plan for its prepaid customers, which offers 1GB of 3G/4G data daily along with unlimited calling capped at 250 minutes per day or 1000 minutes every week. The new prepaid plan by Airtel is aimed to rival Jio’s Rs 399 plan, which offers 70GB of 4G data at a validity of 70 days. On recharging with Airtel's Rs 448, customers will get 1GB of 3G/4G data per day for 70 days. The terms of the plan change according to different circles and one should check with Airtel’s customer care to confirm the benefits of the recharge. Airtel will charge 30 paise per minute once the user exhausts the call limit. The recharge also offers 100 SMS per day, and waves charges on outgoing calls while in roaming. 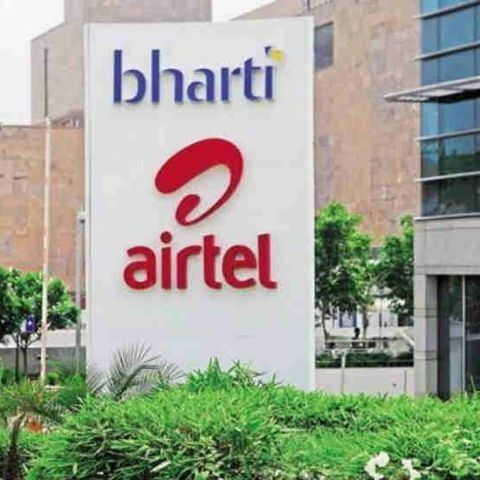 The Rs 448 recharge is said to be available only for select prepaid consumers, so a user should check if the recharge plan is available for their Airtel connection before recharging. Airtel had recently introduced a new data heavy plan which offers 4GB of 3G/4G data per day, along with unlimited local and STD calls at a price of Rs 999. However, the recharge plan is only available for select prepaid users and one can check if they are eligible for it by heading over to Airtel’s recharge portal and entering their number. Airtel’s Rs 999 prepaid plan offers users a total of 112GB data for 28 days capped at 4GB per day. It directly competes with Reliance Jio’s 999 plan, which offers 60GB of data for a period of 90 days, including unlimited local and STD calls to all operators.